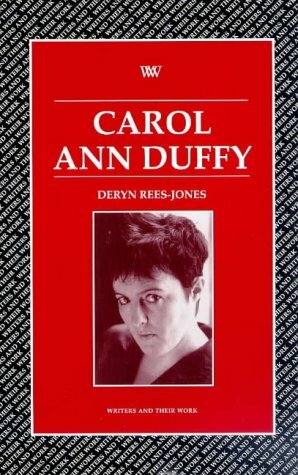 Deryn Rees-Jones was named as one of the Next Generation Poets following her spirited debut The Memory Tray, which was also shortlisted for a 1994 Forward Prize. This collection recaptures the dream-state of childhood, exploring issues of gender, identity and loss as it "dives headlong into love and faithlessness, memory and desire with enjoyable abandon", applauded William Scammell in the Independent on Sunday. Born in Liverpool in 1968, Rees-Jones spent time back and forth between Liverpool and a family home in Eglwysbach in North Wales. After reading English at the University of Wales, Bangor, she did doctoral research on women poets at Birkbeck College, University of London. 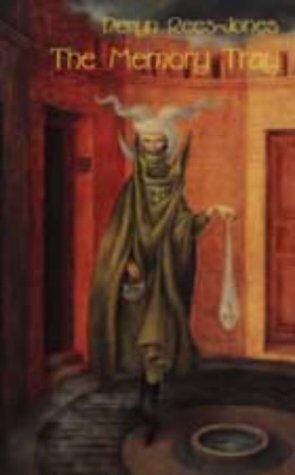 Bloodaxe published the highly-praised fruit of this pioneering research Consorting with Angels, along with the anthology Modern Women Poets (2005). 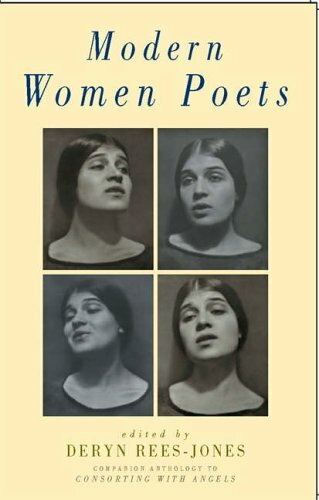 Both books bring to light the virtuosity of two centuries of British and American women's poetry. 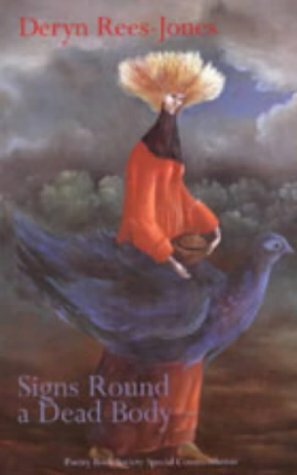 Rees-Jones' vibrant second collection Signs Round a Dead Body (1998) was a Poetry Book Society Special Commendation. In a review, Anthony Wilson wrote: "Most admirable about her work is that she goes for it in nearly every poem, truthfully and unashamedly singing. One of her titles, 'What It's Like To Be Alive,' could summarize her whole project." There is a beauty in the measure of Deryn Rees-Jones' voice as she reads on this Archive recording that allows the listener to be completely immersed in her poems. This creates an intimate space, where it feels as if she were telling you a gorgeous secret. This recording was made at the Audio Workshop, London on September 18th 2008 and was produced by Richard Carrington.